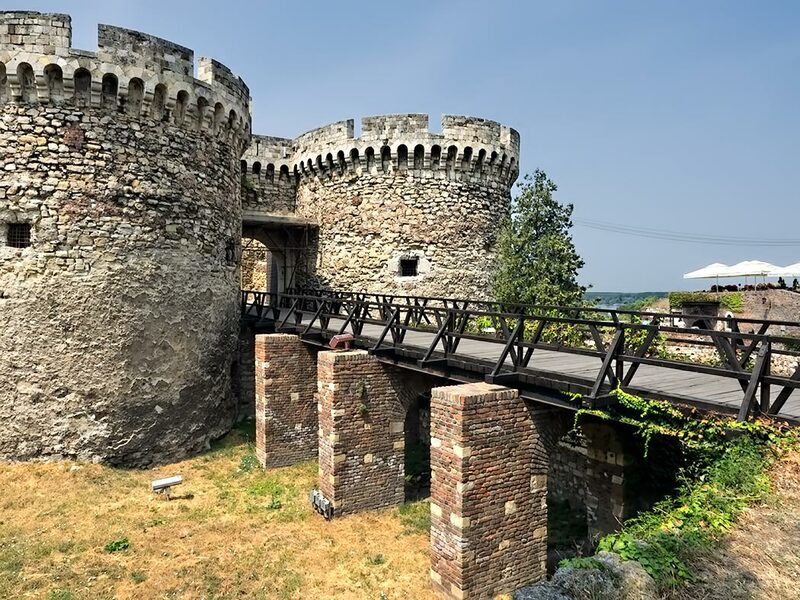 Click on title of post to view photo in large format: Belgrade Fortress, in Kalemegdan Park in Belgrade, the capital of Serbia. These fortifications stood guard over the Danube River, the most important trading route during Medieval days and the major source of income for the city, as it had the right to collect tolls from vessels using the river to transport goods. It looks lovely 🙂 And in good shape! It is in good shape Lori – seems to be one of the few things that has been restored in Belgrade.